Skin care treatments for centuries have been focusing on ladies, now the time has changed and why only ladies, men too are realizing that they should jump into the boat when it comes to taking care after their skin. 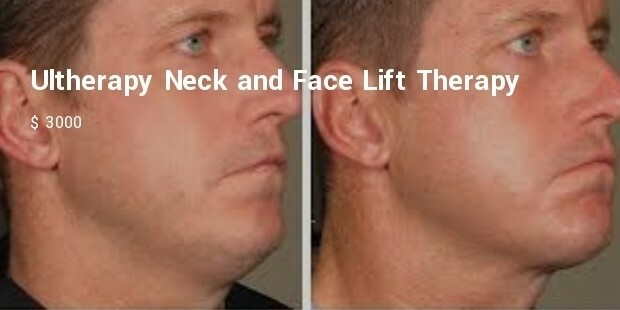 Age defying for men evolution has begun and today it is the most trending things that men desire to have. 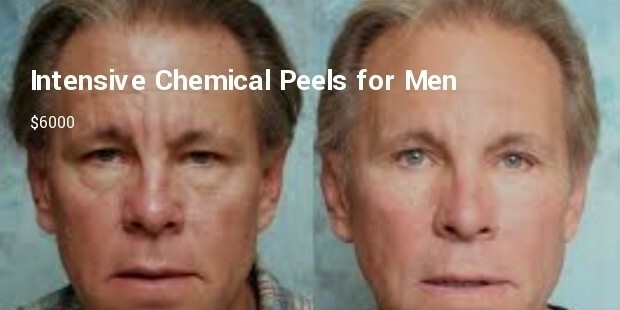 Intensive chemical peels for men are ideal age defying treatment that these days men indulge in. Everything from aging to sun exposure to clogged pore does nothing but spoils skin tone leaving it with wrinkles, scarring and fine lines. 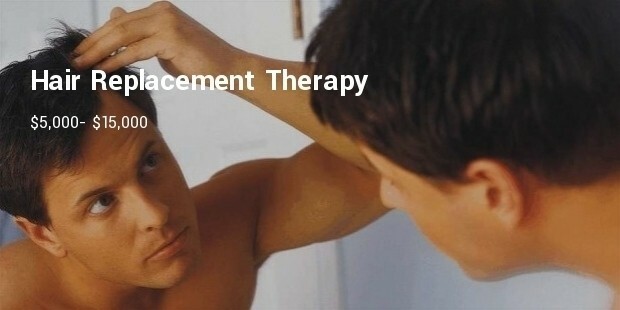 Spending $ 6000 for this treatment seems to be the best thing to do. 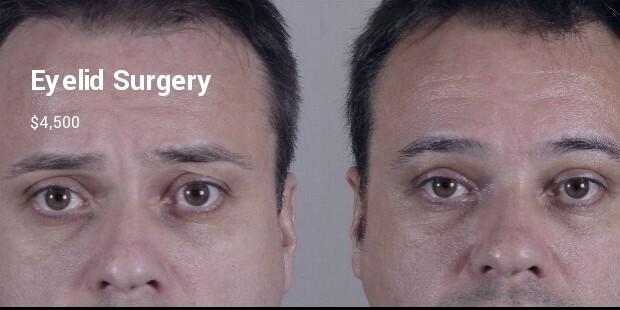 To boost the look without undergoing any cosmetic surgery, this is the right treatment to go for. 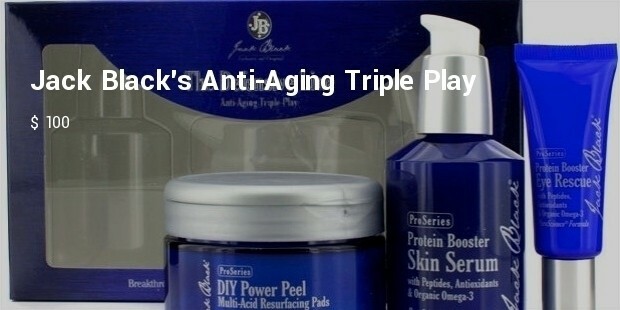 It just fills the less youthful areas of the face, erasing all the wrinkles and fine lines. Investing in this treatment will be good option to consider. 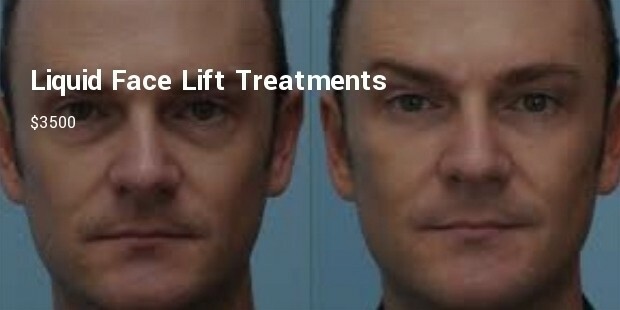 Ultherapy Neck and Face Lift Therapy are specially designed for men that help in restoring the lively appearance of the youth. It is the most effective in repairing the damaged skin, bringing out the new youthful skin. Though the price of the therapy may be eye popping but it is worth to invest in. 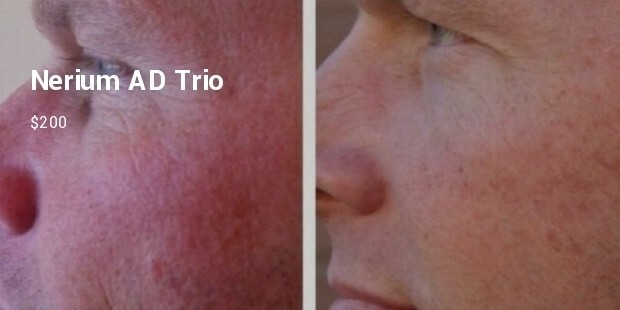 This treatment goes beyond what traditional cosmetic creams fail to offer. 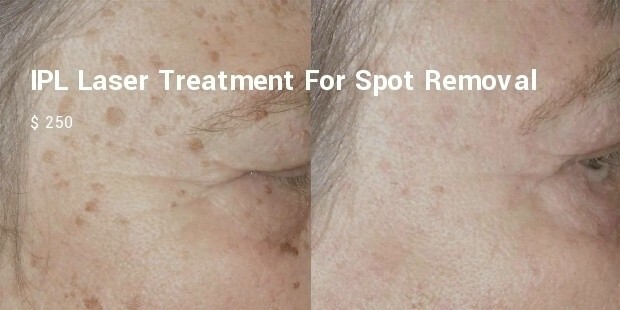 It improves the sun damaged skin and other facial apprehension effectively and in minimal time. The session can picked accordingly considering the budget, but it is every worth. It is great skin care product that has been in great demand for men. It makes a significant difference offering an even tone, good looking youthful appearance. Worth spending on it as it offers what it promises in short duration. Recovery from this surgery may take time but the results are true. 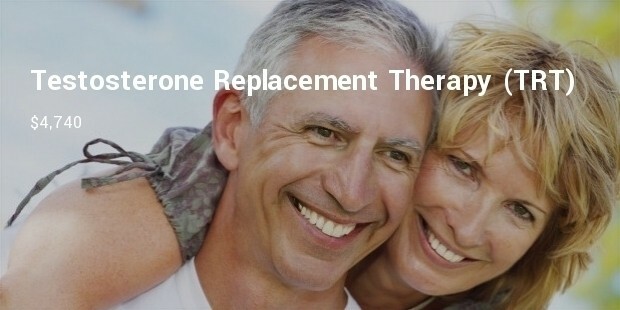 You need to consult from a reputed specialist for any of the treatment of the problems. So if you are facing any of the above problems, then do try it from the specialist.